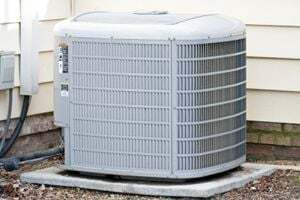 Comment: I would like to get an estimate for getting an air conditioner repaired. It is not turning on. Monroe Township HVAC & Air Conditioning Contractors are rated 4.61 out of 5 based on 1,938 reviews of 40 pros. Not Looking for Air Conditioning Contractors in Monroe Township, NJ?